Adidas rolls out another colorway in the ZX 8000 line featuring their latest BOOST breakthrough that debuted earlier this year. 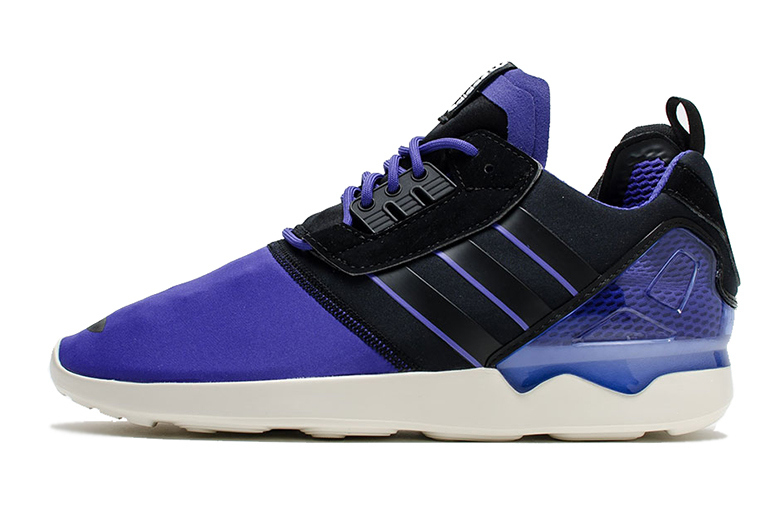 For this take, the color tone featured on the upper of the ZX8000 is dubbed “Solar Blue” and features black padding as well as suede around the lace panel. A Nylon and Mesh combination is also featured on this model, as well as a plastic heel cup. Look out for these at adidas retailers across the U.S right now.